Investor Special! 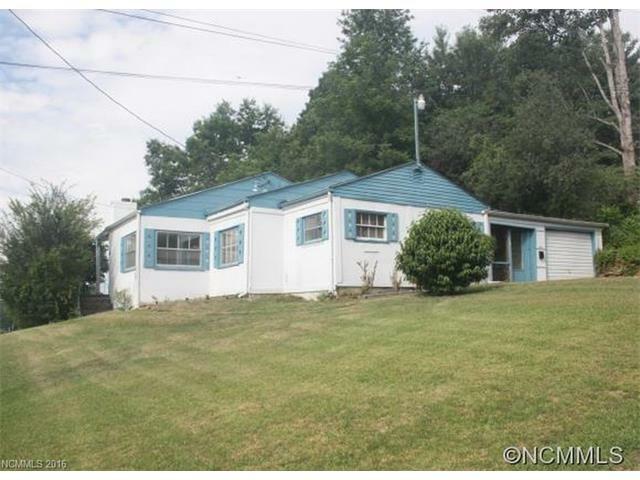 5 minutes to Weaverville and Mars Hill you will love this location. 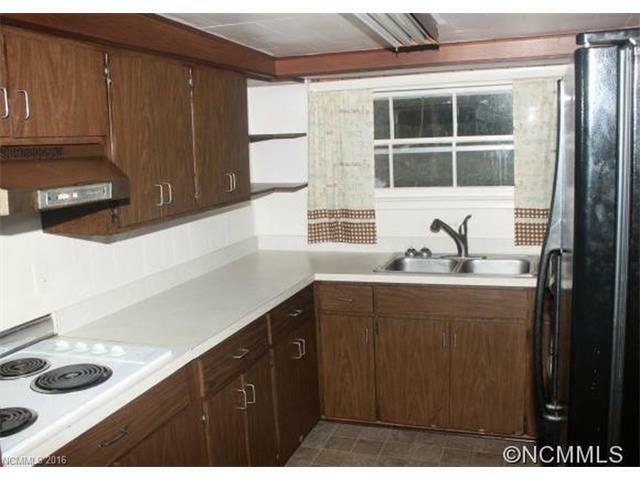 Great 3 bd/ 1 bath home with newer HVAC and hot water heater. Situated on .9 acres this property would make a great starter home or investment to rent. We are close to Asheville. The neighborhood is safe and we have great views. We love that our roads are the first to get plowed in the winter. Great location near Mars Hill! So much potential to make this your beautiful home in the country! Perfect rentable investment property, great location and such potential! This is such a cute home. This could have potential for a commercial property as well? Great location with amazing potential!